Why „Software Engineering“ by Breitenbach is the best solution for managing staff. PMS accesses its data from a central repository system (ZMS). 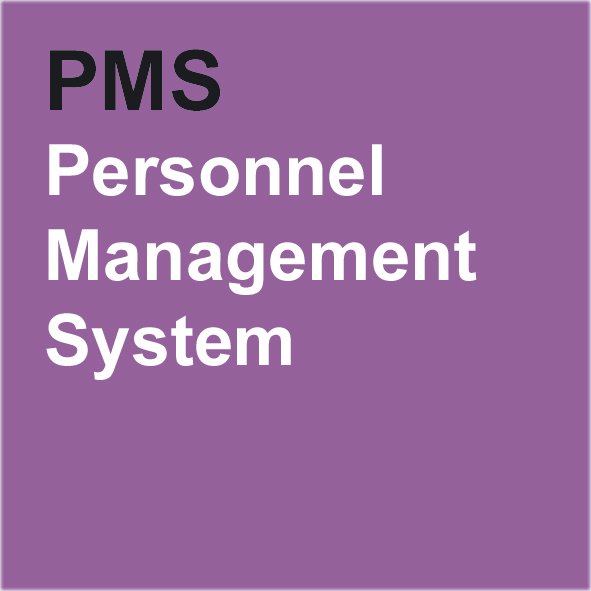 PMS offers intelligent human resource management. This software incorporates licensing information, special certifications, specialty training along with employee profile into a scheduling model. In addition, the PMS platform is also capable of managing the complete on-boarding process. PMS is capable of advertising a position, accepting applicants, reviewing applicants to determine good fit and facilitating the interviewing process. While an employee is active, PMS also supports an electronic personnel file that is transferable to different hiring leaders. The software also allows all correspondence with the employee to be automated and formatted uniformly.